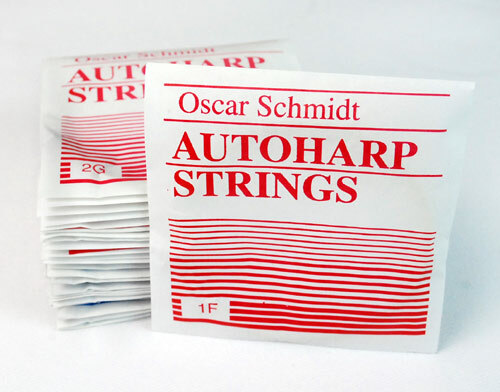 Oscar Schmidt Autoharp strings for Model B autoharps. These 36 autoharp strings are ball end. Full set, part number AS-B. Bought Oscar Schmidt Autoharp strings. Thank you so much for having these in stock and at a great price. Will surely do business with you again, Dave F.
SBM okay/strings not so much. SBM service was good, order arrived as stated. However, of the 36 Autoharp strings in the set three broke before I could finish the first song. Hard to locate good strings for my harp. 🤔Any idea, maybe gauged strings.